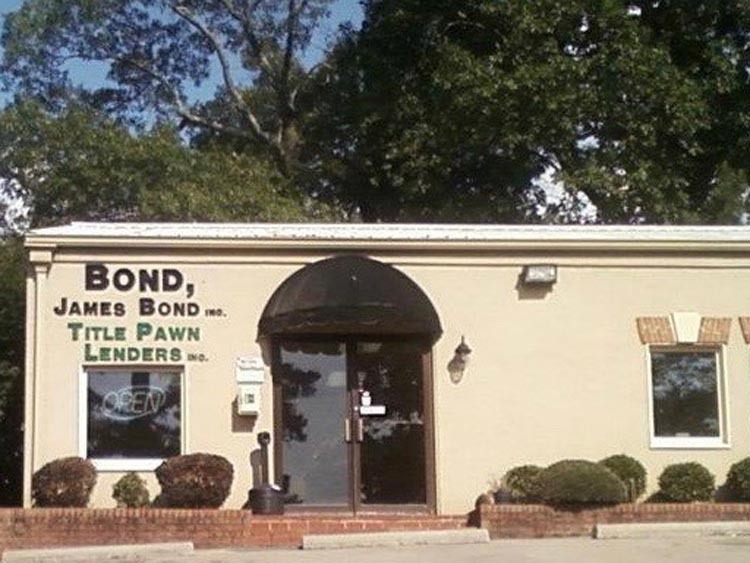 Cherokee County & Canton, GA Bail Bonds | Bond James Bond Inc. 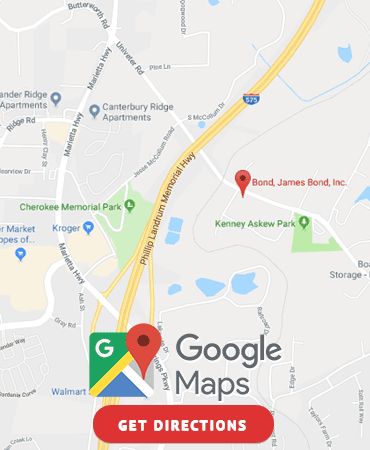 Locally owned and operated for over 22 years, Canton Bond James Bond Inc. gives free advice and quick service to those in Cherokee County. We understand the importance and urgency behind posting a bond and reuniting with the accused. When you need us, we are there. Our offices in Canton are open 24 hours a day 7 days a week. Whether you are facing charges for a misdemeanor or a federal case, Bond James Bond, Inc. is here for you. The bail bonding process can seem stressful and complicated. Call us at 770-345-7917 with any questions or concerns and we will gladly walk you through the bail bond process.